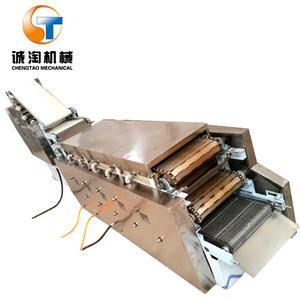 1 YRS Guangzhou Beizixin Machinery Co., Ltd.
1 YRS Hefei Nuomai Food Machinery Co., Ltd.
5 YRS Wuxi Sans Tec Co., Ltd. If you are interested in it, contact us and we will give you the video to show its function. If the results of this listening are then implemented in the corresponding solutions,quality comes about more or less on its own. 4. If the cuotmer can't install the equipment, how to do9 A: We will send engineers to install and operate the equipment. 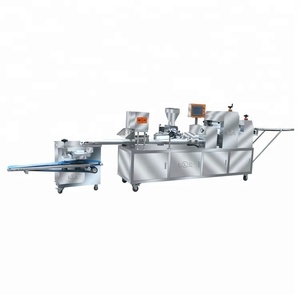 , Ltd is one of the biggest enterprises on food machinery in Hebei area. 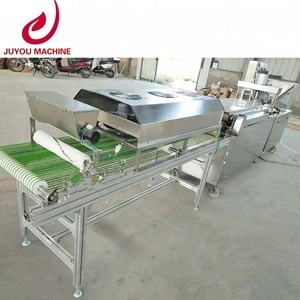 In addition, we also produce correlative machines according to your design. all over the world with its reasonable price and reliable properties. 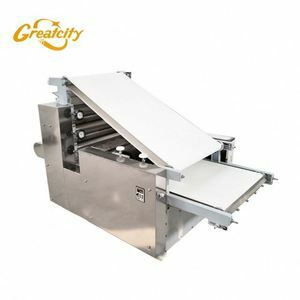 3 YRS Dongguan Zhongrui Machinery Co., Ltd.
Breadcrumb is mainly used for fried beefsteak and drumstick as frying dressing. The long and sliver-shaped breadcrumbs are of porous structure inside. They are not only puffed and nice in appearance but also crisp and delicate in taste. 1 YRS ChenPin Food Machine Co., Ltd. Thus, the price of it becomes more acceptable to many people 3. Also, the pizza cone could be hold in hand as the ice cream. 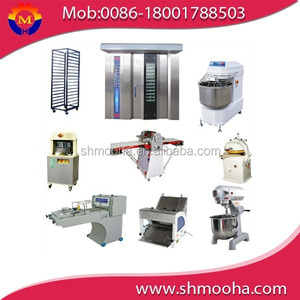 Pizza Cone Machine Main Features 1. Equipped with automatic alarm, could adjust temperature according to different recipe. 2. 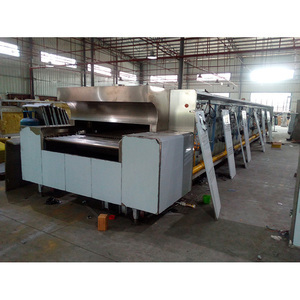 Soft pizza cone making machine is suitable for restaurant, cake room, bakery, drink store, cafe etc. 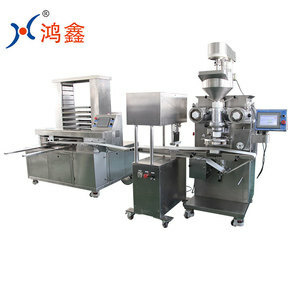 Alibaba.com offers 6,285 automatic bread line products. About 1% of these are brick making machinery, 1% are plastic extruders, and 1% are tile making machinery. 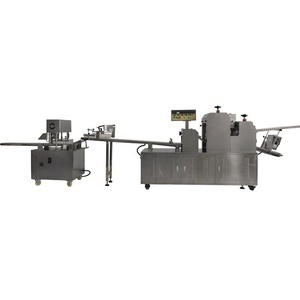 A wide variety of automatic bread line options are available to you, such as free samples, paid samples. 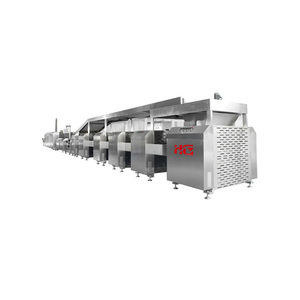 There are 6,285 automatic bread line suppliers, mainly located in Asia. The top supplying country is China (Mainland), which supply 100% of automatic bread line respectively. 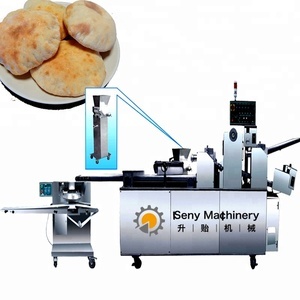 Automatic bread line products are most popular in Africa, Southeast Asia, and Mid East. You can ensure product safety by selecting from certified suppliers, including 716 with ISO9001, 519 with Other, and 112 with ISO22000 certification.